I love the lamps. A lamp has to be very ugly so not like me, I’m like. I think that the lamps are like people, there is always a perfect space for them. Also I have obsession for double function furniture. I know that I am nothing original, the lack of space in the urbanites homes It makes designers around the world devanen brains thinking of how to solve the problem of space. The case is mulling over the issue I found a lamp that meets the requirements to be a new Member of my family (of light): D´E Light. 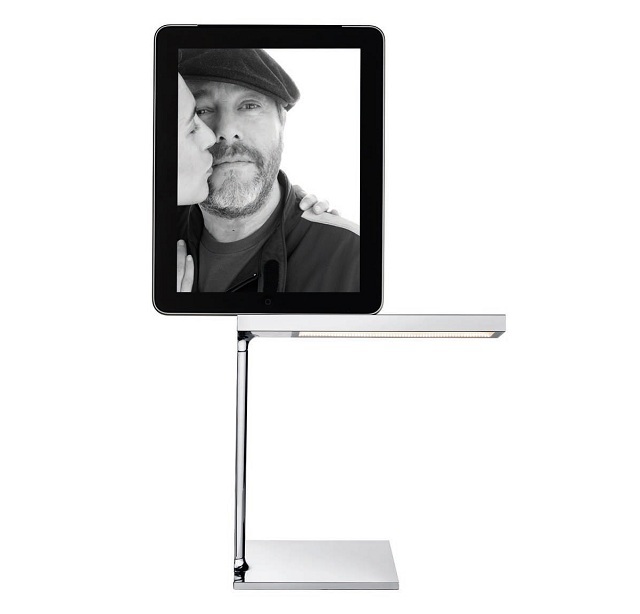 Designed by the French Philippe Starck It’s perfect to integrate into any space, it also has a plus since it has a support for charging iPad, iPhone and iPod, two devices that I’ve been always means downloads by that I forget, the truth. 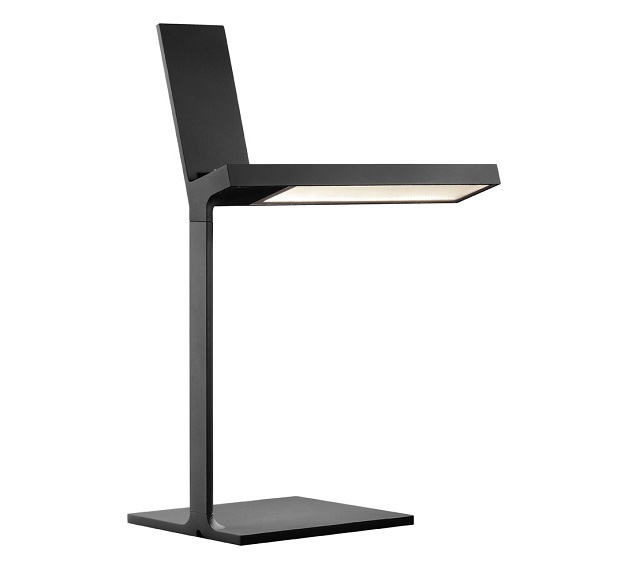 D´E – Light It was commissioned by the firm Flos, which was a novelty in the United States two years ago and we can be found in marketed by lamps Oliva Spain. It has a sleek aluminum body with base of Zamac. 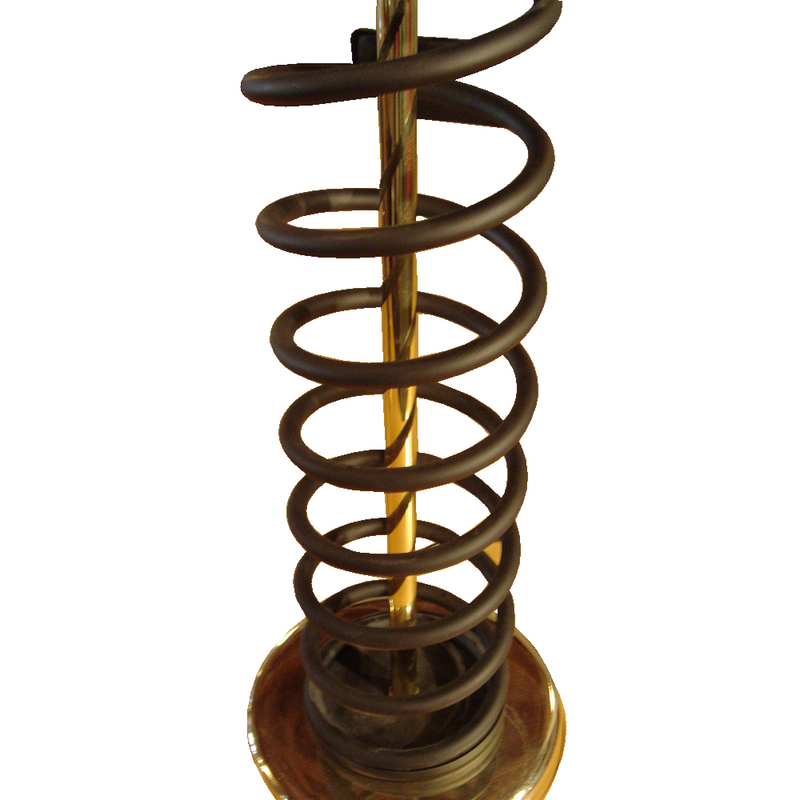 The Zamac It is a material, or rather an alloy of zinc, aluminium, copper and magnesium. You can choose between black or chrome finish. 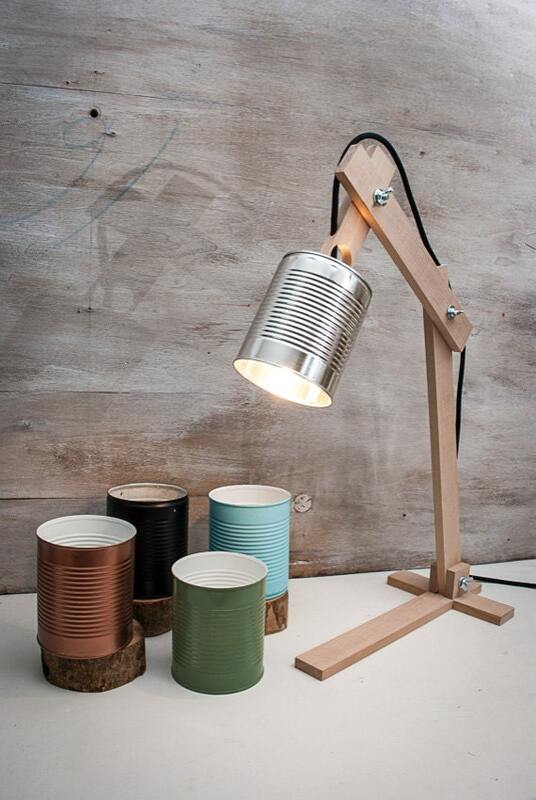 It uses LED bulbs and I think that it is perfect for a bedside table. Not too striking, it’s perfect for elegant and functional environments but not at odds at all in any other, because to be so stylish is not visually heavy. Is also suitable for a desk don’t believe?. How do you see it? 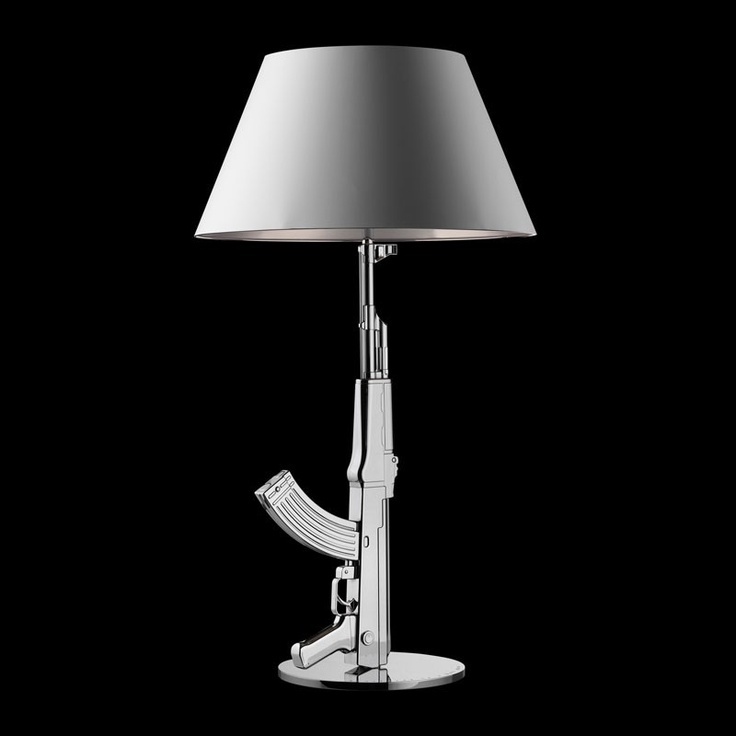 Do you like D´E Light by Philippe Starck?